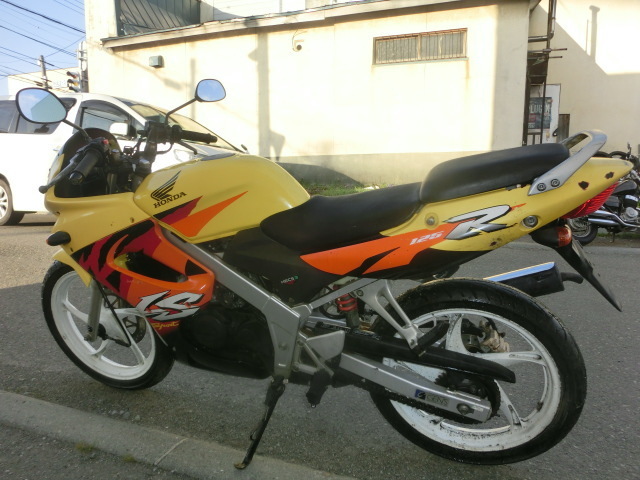 Honda LS125R - 24ps, 100kg, made in Thailand from 1995 onwards. 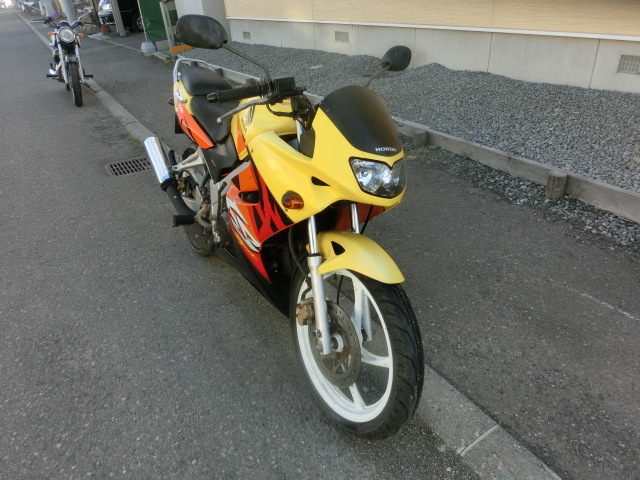 I think it looks pretty good...if you get rid of the ridiculous rear mudguard and perhaps also change the pipe. However, it seems some UK owners in particular bemoan the model's rarity and the difficulty in obtaining parts. Anyone got any experience of these bikes? Do you know if the engine is based on an earlier model, or perhaps shares any major parts with any other Honda two-strokes? Anything interesting or unusual about the engine? I have not compared it to any other engine other than, i know different to the NS125. You have got me thinking now. I must try to find some engine pictures and do some studying and comparisons. Thanks Andy. I'm sure we'd all be interested to know your thoughts for a future project - how about a two-stroke Grom...! Its on a long list of project. A 20+ HP Grom would scary. I got the engine when i had my Asian Honda Sonic. It was a great 125 4 stroke. 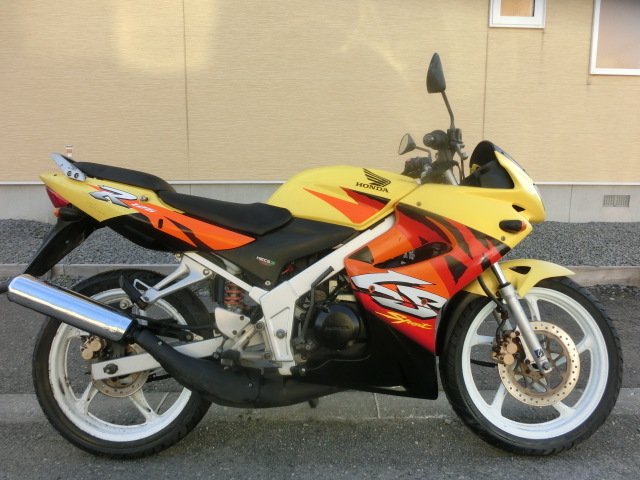 Asian Honda also made the same bike with a 125 2 stroke. I think it was called the Nova Sonic. But i stupidly sold the bike before i got around to try and fit it.